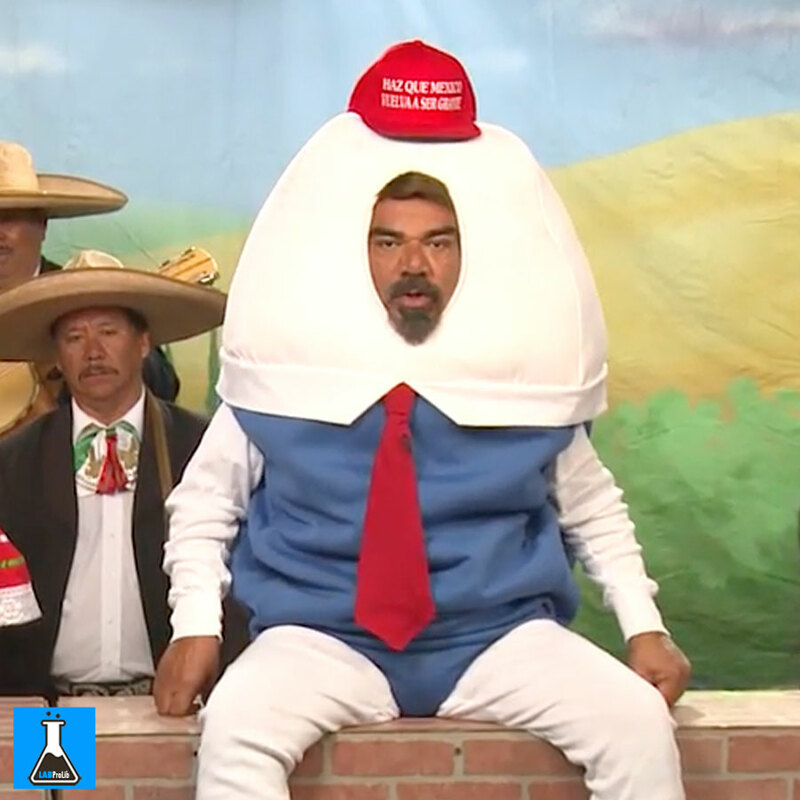 While demonstrators plan “Dump Trump” protests outside of NBC Studios, George Lopez and Funny or Die are teaming up to expose the absurdity of Donald Trumphosting “Saturday Night Live” this weekend through comedy. Trumpez then delivers a speech that couldn’t be more spot-on. For the more than 520 thousand petitioners who have called on the variety show to disinvite Trump, this is exactly what producers are doing: applauding Trump’s racist and sexist speech by giving him a platform to spew it. Despite cries from politicians, celebrities and thought leaders, the petition and a rally, Trump is still scheduled to host SNL Saturday, Nov. 7. Watch the short “Noche De Sabado En Vivo” episode above. Pledge of Allegiance of the United States: History of "Under God" - NO, it wasn’t always part of US pledge!